Starting August 18th Willow Tree Acupuncture & Wellness is offering Saturday appointments from 9am-2pm. 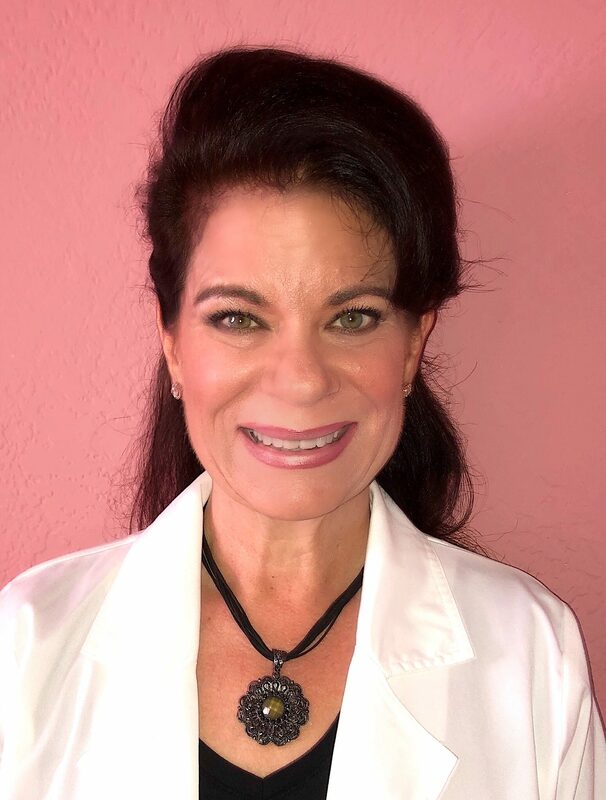 To book your appointment please call the office @ 727-871-0928 or email acupuncture.willow@gmail.com Acupuncture is an ancient medicine that is successful in treating chronic & acute pain, arthritis, fibromyalgia, insomnia, stress, depression, digestive issues, hypertension and more. Then come to Grow Financial @ their Largo branch location, this Friday July 27th from 1pm-4pm. Dr. Rinehart Acupuncture Physician from Willow Tree Acupuncture and Wellness will be there. She is offering free ear seeds and answering your questions regarding the healing abilities of Chinese Medicine. Come join us to discover how this ancient medicine can help you! The Grow Financial Largo office is located at 10801 Starkey Road Largo 33772. Check out the office in Seminole!